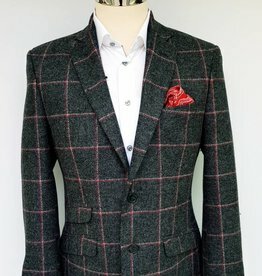 This striking tweed is the perfect autumnal jacket for dressing up a pair of denims or simply rocking at the races. 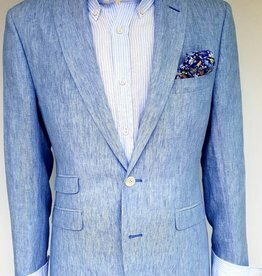 The Torre formal wear Milan AMF taupe donnegal tweed 3 piece suit is the perfect year round, high-quality tailoring piece. The Torre formal wear Milan AMF taupe donnegal tweed waistcoat is the perfect year round, high-quality tailoring piece to pair with the matching jacket. The Torre formal wear Milan AMF taupe donnegal tweed trouser is the perfect year round, high-quality tailoring piece. 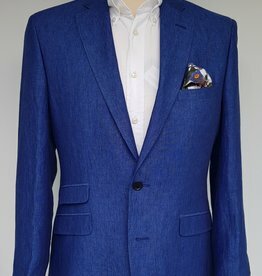 100% Angelico 100 Pure Linen Cloth, the quintessential Summer Jacket.